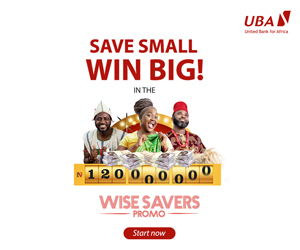 On Sunday, April 28, 2019, FBNQuest Trustees, a subsidiary of FBN Holdings, which is dedicated to providing Trust solutions to individuals, corporate and government institutions, will host an Islamic Estate Planning Clinic at the Sheraton Hotel and Towers Abuja. This forum aims to educate Muslims about the importance of Estate Planning in line with Islamic laws. The Islamic Estate Planning Clinic will be hosted by Managing Director FBNQuest Trustees, Mr Adekunle Awojobi, and facilitated by renowned Islamic financial Scholar, Dr Bashir Umar, an Imam at Al- Furqan Mosque in Kano and Director at Centre for Islamic Civilisation and Inter-Faith Dialogue, BUK. He is also a member of the CBN FRACE. The session will address topics on Islamic Trust (Waqaf), Islamic Will (Wasiyyah), Zakat, Hibah, Takaful, and Sukuk; underscoring the importance of an Islamic plan to Muslims, as highlighted from the Qur’an and its interpretations in the Sunnah and Hadith. FBNQuest Trustees will also share insights on managing conventional Estate Plans, which is targeted at ensuring the preservation of legacies. 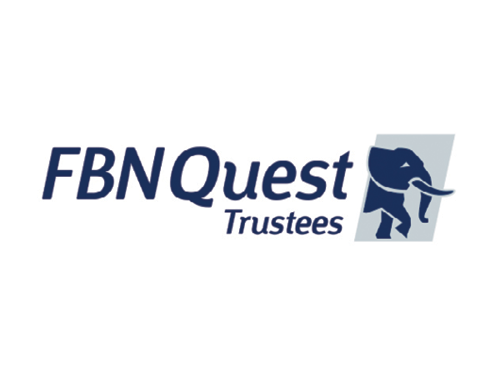 FBNQuest Trustees’ distinctive heritage as an organisation allows it to leverage specialisation of the subsidiaries of its parent company to enhance delivery and provide world-class client solutions. 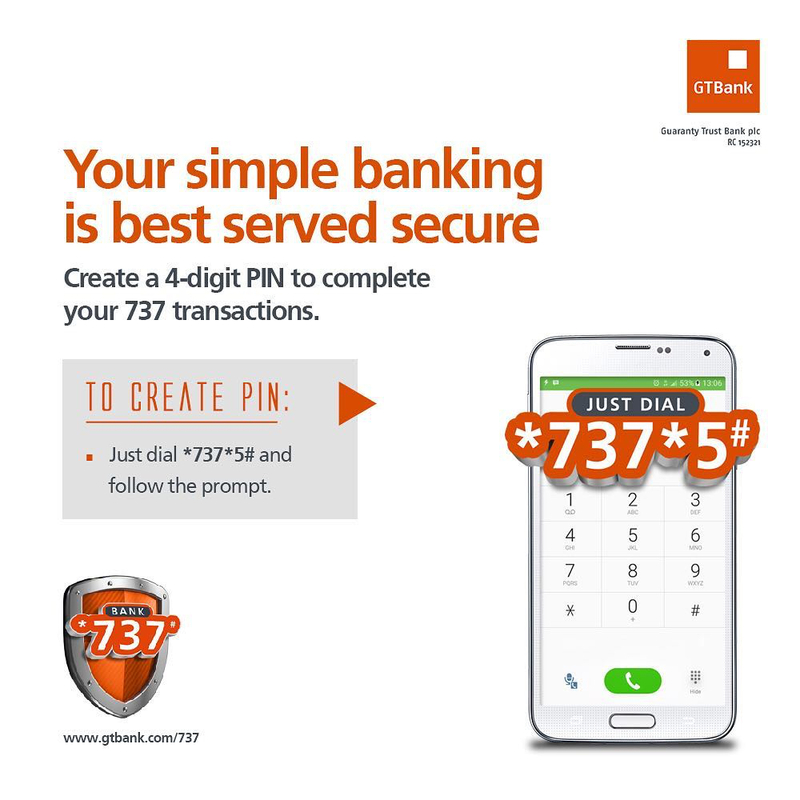 The company assesses customers’ needs and provide tailored solutions for the safekeeping of assets. From estate planning to government bond issuance, the firm holds a solid market position as a leading trustee services provider.